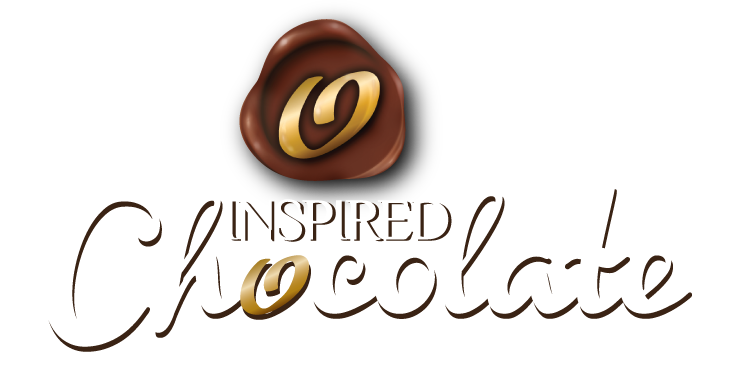 Inspired Chocolates supply to trade and corporate customers in Yorkshire and beyond including cottages, hotels, farm shops, Deli’s and corporate customers for marketing, customer and staff gifts. We have invested in a state of the art label printer enabling us to label the products with your brand, corporate colours/message and logo. 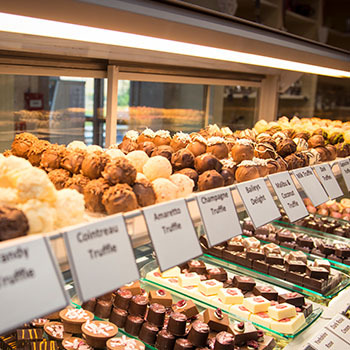 Alongside our sister company Delivered-Gifts, we can cater for your corporate hamper requirements.